I support people who struggle with some of the issues shown below, however, many people do not have a name for their struggle. They may find something is not working for them or that they carry a nameless discomfort - one without words or that they fight to define. We bury our pain in our unconscious mind, and can forget it is there. We bury our traumas, or don't even realise that we are traumatised. But, there it is at the back of our mind; it can cause a nameless discomfort. When such discomfort becomes unbearable, then that is the time to speak with someone. 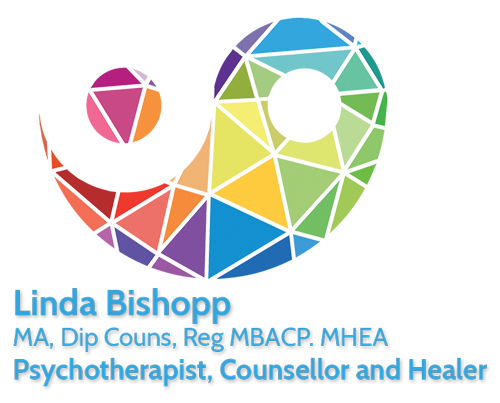 I use Jungian Psychotherapy, Integrative Counselling, Spiritual Healing, Reiki and Thought Field Therapy to support you. There is more information on each of these in the About Me section. Discovery call: there is no charge for an initial 20 - 30 minute 'phone conversation for you to discover whether you wish to work with me, and whether you feel I can support you. Call me on 07905 038378 - please leave a message if I don't answer - I will come back to you.